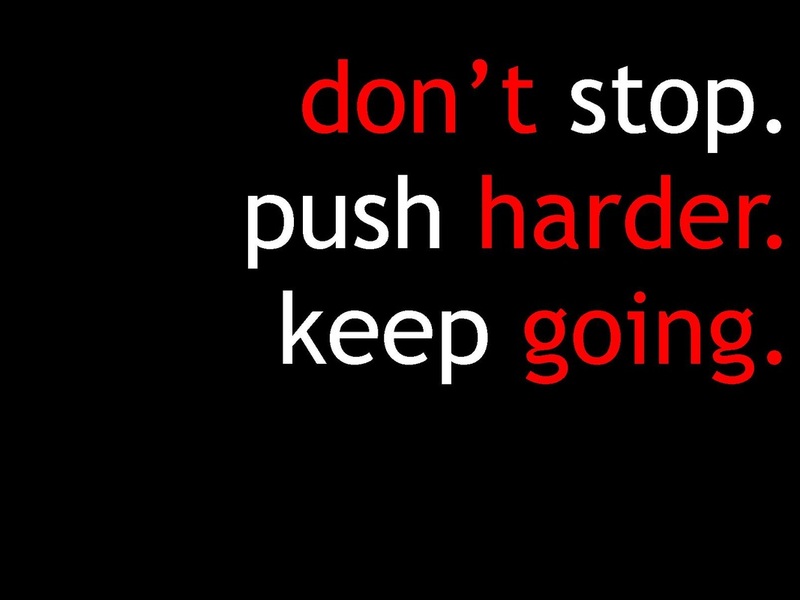 Are you new to exercise, looking to get back into after some time away, or struggling to get to your goals on your own? All new clients for December will receive their introductory session for only $40.00**. 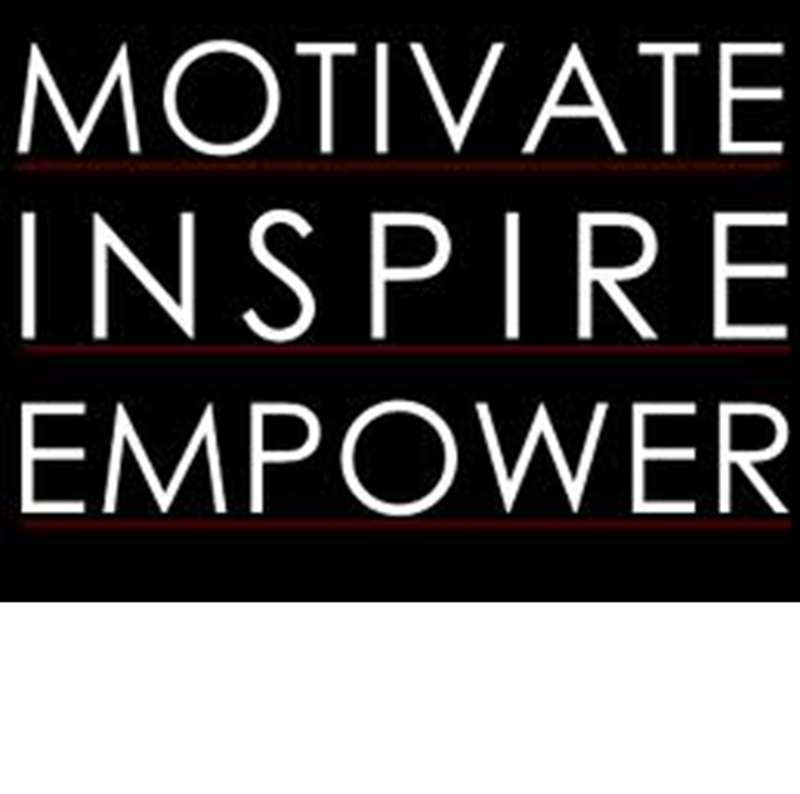 Summer is finally here and the new season means a fantastic new opportunity to launch your fitness dreams. Imagine what you can achieve. - learn how you can use these components of your everyday life to take you to your goals. And now is the perfect time. 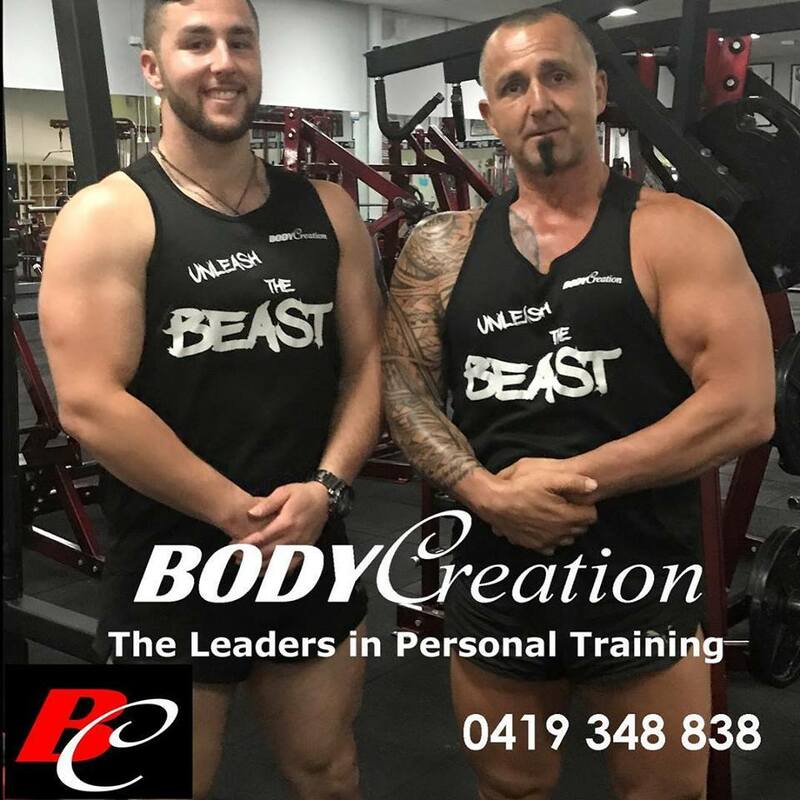 We take the time to teach you correct techniques to maximise your results and minimise downtime, and how you can continue to work effectively every time you're in the gym. of the training you want.